Frank B. (Burk) Wyatt, II began his career in 1996 at CommScope, a telecommunications equipment provider headquartered in Hickory, North Carolina, as the company’s first Chief Legal Officer. In 1997, he helped CommScope spin off as a public company traded on the New York Stock Exchange. In 2011, CommScope became a private company owned by funds affiliated with The Carlyle Group. CommScope completed an IPO in 2013 and is again a publicly traded company on NASDAQ. 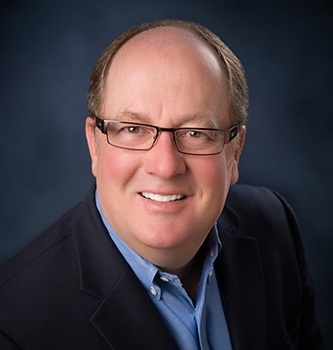 Burk also serves as CommScope’s Chief Compliance and Ethics Officer and is responsible for real estate, trade compliance, Environment Health Safety (EHS), Environmental Services Group (ESG), business continuity and product safety and compliance. 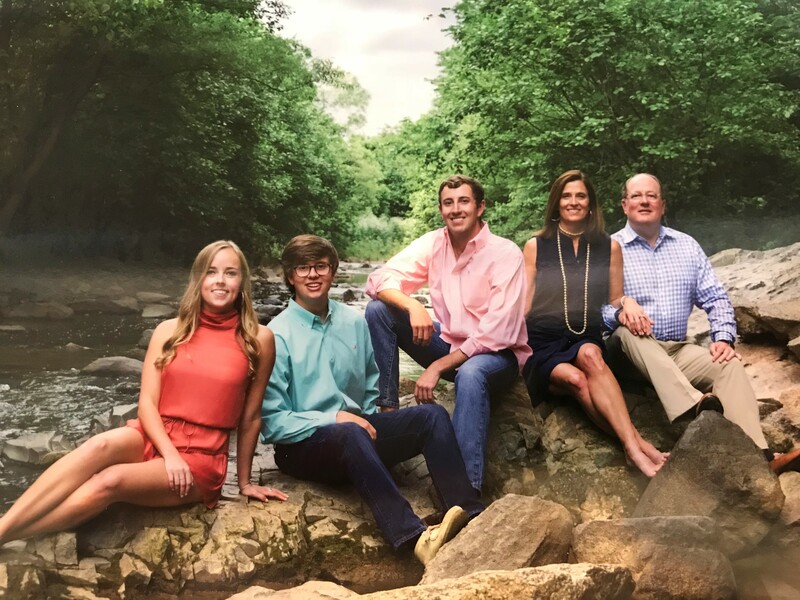 Prior to joining CommScope, Burk was an attorney in private practice focusing on technology and intellectual property law in Charlotte, North Carolina with a law firm that merged into Alston & Bird LLP. He commenced his legal career after earning his Juris Doctorate degree from Wake Forest University School of Law in 1987. Read his complete professional BIO below. NC TECH recently had a Q&A with Burk and below is our conversation. Burk is married to his wife, Bren, and they have three children and two Boykin Spaniels (Jack and Arnie). Burk is born and raised in North Caorlina. I studied Electrical Engineering at NC State University. After graduating, I went to Law School at Wake Forest University. An adjunct professor of Intellectual Property (Paul Bell) asked me to intern at his Charlotte law firm (now Alston & Bird). I had an intellectual property/technology law practice and helped represent CommScope. I became CommScope's first General Counsel in 1996 when it was a small NC based communications equipment/technology company. CommScope was founded in Hickory in 1976 by Frank Drendel (a NC TECH Lifetime Achievement Award recipient) as a small business with all employees and operations based in Catawba County. Throughout the company’s history, CommScope was involved in three major acquisitions that turned a small cable manufacturer in Hickory, NC into a communications infrastructure leader that shapes the “always-on” networks of tomorrow. With more than 20,000 employees, CommScope conducts business in more 100 countries. With our worldwide headquarters based still based in Hickory, NC, CommScope is at the forefront of shaping infrastructure, products and solutions that enhance people’s lives. CommScope makes communication faster, easier and more efficient for today’s always-on world. We exist to enable and improve the way we learn, work and live, constantly challenging what’s available now and thinking beyond to meet the needs of what’s next. It is important to keep up with the real-time changes in technology, how communications networks are going to be delivered in the future, and where the markets are going next. SOMETHING PEOPLE WOULD BE SURPRISED TO KNOW? I have played golf on every continent in the world except Antarctica. Interested in becoming our next NC TECH Executive Spotlight?